Alice Rothchild, author of On The Brink: Israel and Palestine on the Eve of the 2014 Gaza Invasion,is a Boston based physician, author, and filmmaker. She has written numerous op eds, essays, book reviews, and online material for Mondoweiss, The Electronic Intifada, and other sources and lectured extensively on topics ranging from childbirth to menopause to the health and human rights effects of the Israeli occupation. She has also contributed to several collections relating to her medical expertise as well as her human rights activism. Her book Broken Promises, Broken Dreams: Stories of Jewish and Palestinian Trauma and Resilience was published by Pluto Press in 2007, and has been translated into Hebrew and German. Her documentary film, Voices Across the Divide, premiered at the Boston Palestine Film Festival and co-won the Audience Award 2013 with A World Not Ours. May 15, 1948 marked the end of the British Mandate (1922-1948) and the beginning of Israel as an independent Jewish State. Palestinian Muslim and Christian Arabs consider this day to be al-Nakba (pronounced an-Nakba), ‘the Catastrophe’, whereby they were dispossessed from their homes, lands, and livelihoods as a result of Israeli ethnic cleansing operations during the Arab-Israeli War between November 1947 and July 1949. In 2008 Palestinians commemorate 60 years of loss and dispossession while the Israeli state celebrates 60 years of independence and existence. In order to reach a just and comprehensive peace between Israelis and Palestinians, the Nakba must be acknowledged. The events of 1947-9 stand at the root of the conflict. By acknowledging them, there is hope for sincere reconciliation. In response to a United Church of Christ 2017 General Synod Resolution calling for an end to the human rights violations and violence surrounding Palestinian children living in the Occupied West Bank, this video was released to help church members better understand the issues and become advocates for justice. In the 1967 war, Israel occupied the Palestinian lands of the West Bank and Gaza and has since implemented a two-tiered legal system in these territories: civil law for Israeli settlers and military law for Palestinians. Palestinian children and youth are, therefore, subject to military arrest and prosecution by Israel. Palestinian children are subject to physical and verbal abuse, strip searches, solitary confinement, coerced confessions and separation from their parents and legal counsel. In Killing Gaza, independent journalists Max Blumenthal and Dan Cohen document Israel’s 2014 war on Gaza. Yet this film is much more than a documentary about Palestinian resilience and suffering: It is a chilling visual document of war crimes committed b the Israeli military, featuring direct testimony and evidence from the survivors. 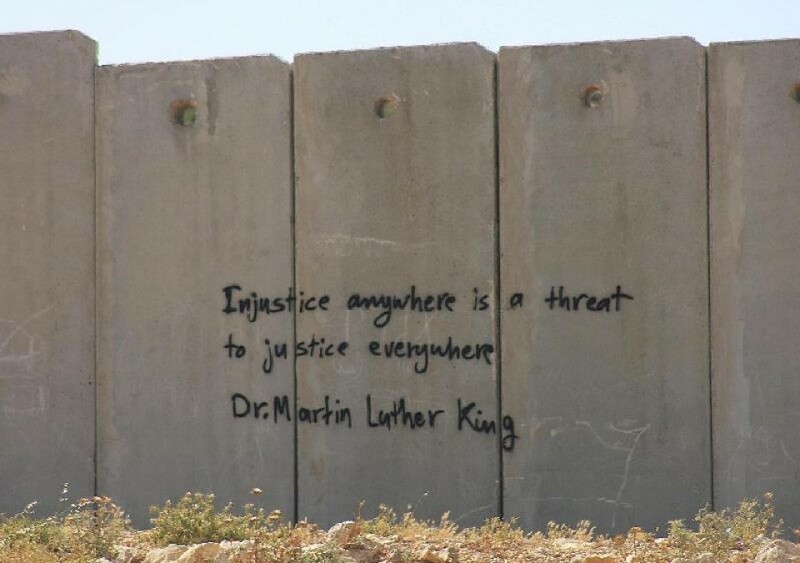 Copyright © 2019 Northfielders for Justice in Palestine / Israel. All rights reserved.